 In addition to drawing on a pool of talented club members, HB Angels will execute a strategy of launching highly targeted funds that will invest in commercial and social ventures led by talented entrepreneurs. Funds may have a commercial focus e.g. artisan brands, agri-tech or a social focus e.g. health, drug addiction, homelessness. Emerging entrepreneurs can apply to be an associate member if they have the aspiration and talent to start a global business. Associate members get a one hour free coaching session with an experienced angel investor and can attend our annual conference at no charge. If you don’t meet the criteria, please still contact us and we will help you to be investment ready. The HB Angel Investment Group is a network of commercial and social entrepreneurs and professional investors that collaboratively invest in and support Hawkes Bay entrepreneurial talent. All content ©HB Angels inc., 2017- 2018. All rights reserved.